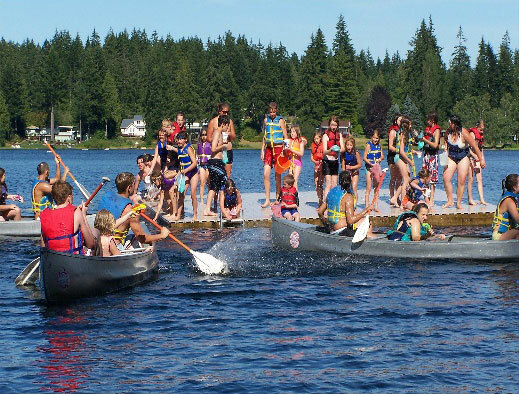 Have you registered for summer camp at Camp Lutherhaven yet? Now is the time! Invite your friends to have an outdoor adventure this summer! Camp offers great opportunities to renew old friendships or make new friends, all while being strengthened in your faith journey. If you register before April 1st, you can receive an Early Bird Discount! Register online today at www.lutherhaven.org, or call for more information at 260.636.7101.